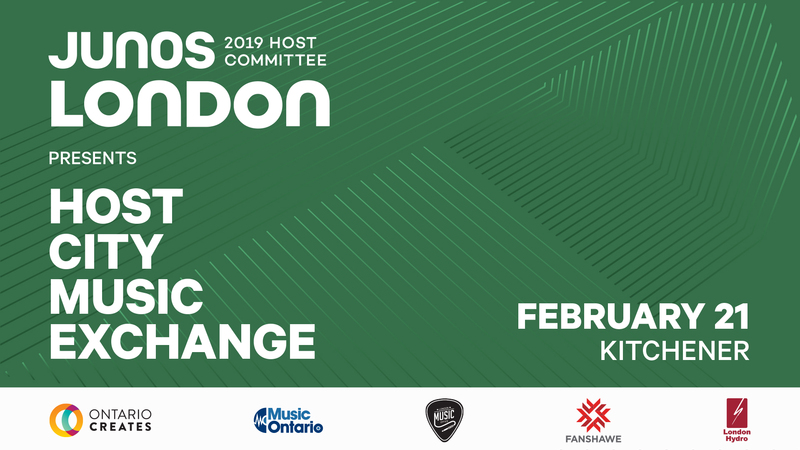 MusicOntario is excited to partner with the 2019 JUNO Host Committee, London Music Office and Ontario Creates on the Host City Music Exchange in the lead up to the 2019 JUNO Awards in March! The Host City Music Exchange will travel to Mississauga (February 7th), Kitchener (February 21st), and Windsor (February 28th). 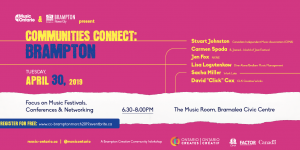 Each stop will include discussions on the JUNOs and secondary markets, a school assembly promoting music education, industry panels, and then a free concert featuring London artists alongside local musicians. Featured artists include Averages, Lost in Japan, Julia Haggarty, Casper Marcus, Daytrip, Charlie Weber, and the Glorious Failures. 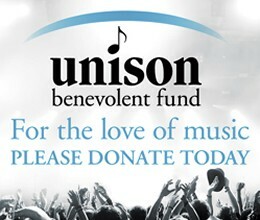 This all will culminate with a showcase in London during JUNO Week. Talent Development in Secondary Markets. 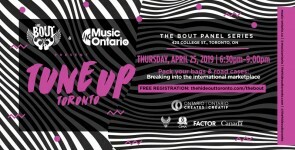 Exploring the unique opportunities and understanding irreplaceable attributes secondary markets present to music creators and industry. What to expect & how to engage! Your chance to meet the panelists and each other! Take notes during the panels and prep your questions to make the most of this great networking opportunity.